Blizzard Entertainment is a US based video game developer that was founded in the year 1991, and became famous for its games such as Diablo III and Hearthstone. The company established an online gambling platform in the year 1996 called Battle.Net. Battle.Net is also involved in digital distribution of Blizzard products. Battle.Net is unique, as it is directly incorporated into the games that the players engage with. 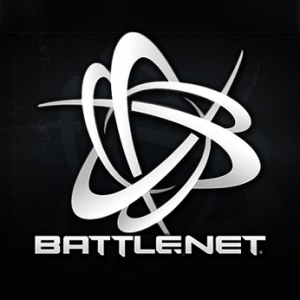 Battle.Net has become a popular platform among online gamers due to the ease in creating account, which is free. Battle.Net underwent a makeover in the year 2009. Battle.Net Balance is a virtual currency that online gamers can use to purchase games and other related services that are offered by Blizzard Entertainment. This is a unique payment method that helps gamers to purchase characters and in-game items easily, when it has been selected as the default payment option. 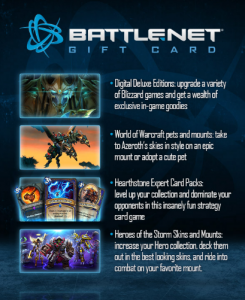 The Battle.Net Balance can be easily loaded using various payment options and gift cards. 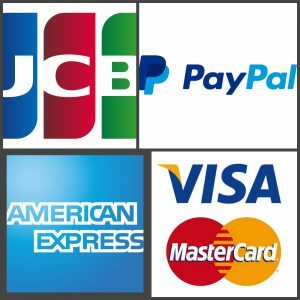 It is important to note that restrictions may apply, depending on the currency or the region from which the gamer is adding the payment options. Gift cards are available in £15 denominations and they were introduced in the year 2014. The gift card will have codes that need to be entered into the code redemption page, which will facilitate the addition of the funds as per the gift card. Although Battle.Net Balance is a very innovative method of paying for different Blizzard services, the balance that is added on to the Battle.Net Balance takes three days to be reflected in the user account, rendering the user unable to use the amount when it is initially loaded.